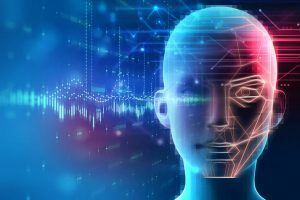 Facial recognition is a type of biometric technology that sharply analyzes and verifies a person’s characteristics, identifiers and behavior. It uses distinctions like eye color or nose width to compare a digital image to your actual identity. Gradually, it’s being used in many industries like security—and here’s why. These days, there is an increased demand for advanced security and surveillance systems. Therefore, it shouldn’t come as a surprise that an enhanced security presence is the biggest benefit of this technology. Using artificial intelligence, these devices will be able to identify and account for every individual that enters an establishment. That way, you will quickly be able to determine whether or not someone is a threat, in a place where they shouldn’t be or doing something they shouldn’t be doing. Facial recognition technology will assist you in identifying details or people that you might not ordinarily catch. On the whole, it will help your team remain effective and vigilant. 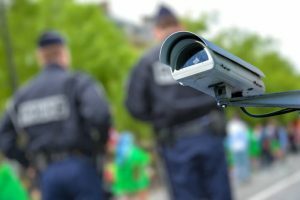 Due to 3D facial recognition and infrared cameras, the accuracy of these devices is better than ever before. Since there’s such a high success rate, your security team will have more time for other important safety measures. However, once in a while, you may actually need someone to verify the accuracy of the findings, just to be safe. Other than that, this kind of technology will save you a lot of manpower and time that can best be used on other responsibilities. 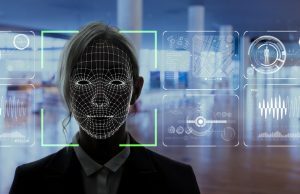 In the security industry, you’re always looking for an edge like facial recognition to prevent crime and improve overall safety.